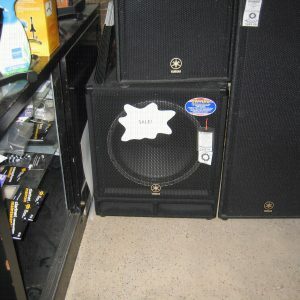 YAMAHA C215V Club V- C series speakers 2x15" pair. Last ones! Brand New.....Floor model....closeout! 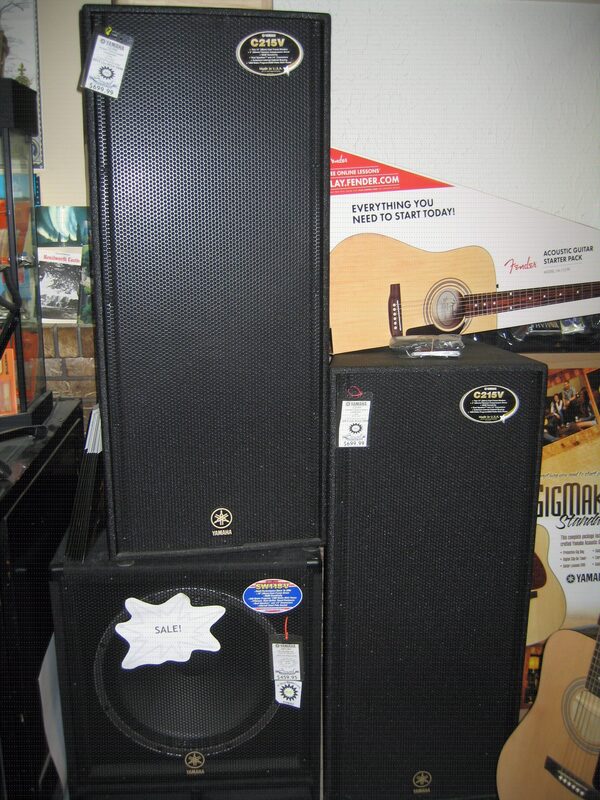 YAMAHA C215V Club V- C series speakers 2×15″ pair. Last ones! 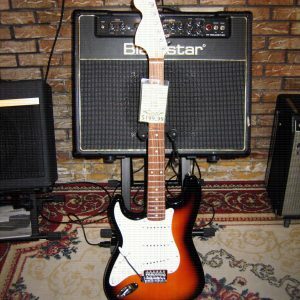 Brand New…..Floor model….closeout!